staffing is good. But infrastructure is development needs. 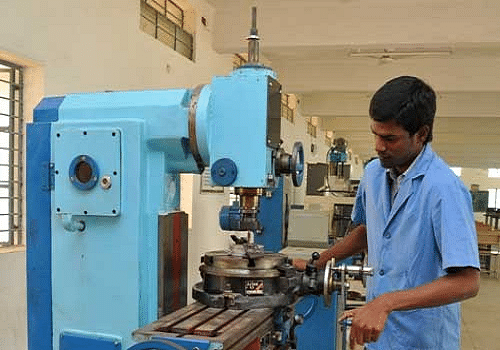 TNEA or Tamil Nadu Engineering Admissions are conducted for those candidates who wish to pursue an Undergraduate engineering degree in any of the numerous institutes in the state of Tamil Nadu. Anna University, Chennai is the body that will be conducting the admission process.